Tiverton Middle School – Think. Feel. Create. Tiverton Middle School has 2 classes this session. OZO roBOTics Teen and our new CORE Youth Theater Company. For more details on CYTC, click here. OZO roBOTics Teen – Thursdays from 2:30-4pm. Register here Teen OZO roBOTics. Meet OZOBOT! 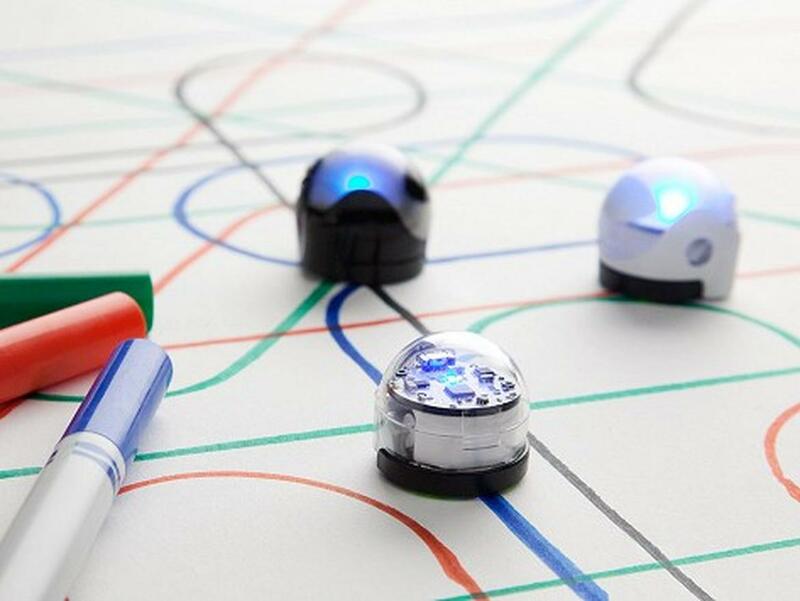 These amazing little machines are so fun to use, they will help you learn the foundations of robotics and coding. The small robots that blend the physical and digital worlds while teaching the fundamentals of programming. They are small, easy to program and a great introduction to the world of coding. CORE Youth Theater Company(CYTC) – Tuesdays in the Tiverton High School Theater from 3-5pm. CYTC Register here. The CORE Youth Theater Company (CYTC) is a professional level technical theater and performing arts company for students in grades 4-12. We invite young performers from all communities in the east bay area and south eastern Massachusetts to join us as we build on the foundation of classes in all performing arts areas. From on stage to back stage, production to technical theater, costume design and full scale performances! Students will enjoy theater educational classes, guest artists, master classes, dance, voice and aspects of technical theater culminating in full scale productions. Artistic Director Gloria Crist and a team of professional teaching artists are dedicated to creating high quality professional productions as well as an educational template of the performing arts: learning, building community and creating self-awareness through the performing arts. CYTC takes pride in knowing we are building a network of talent. All students are welcome from all skill levels; beginners to seasoned performers. Class begin March 12, 2019 (Class times to be determined). Our show opens Friday, June 14, 2019 at 7pm, Saturday, June 15, 2019 at 7pm and closing show Matinee on Sunday, June 16, 2019 at 2pm. This years production is Once On This Island Jr.